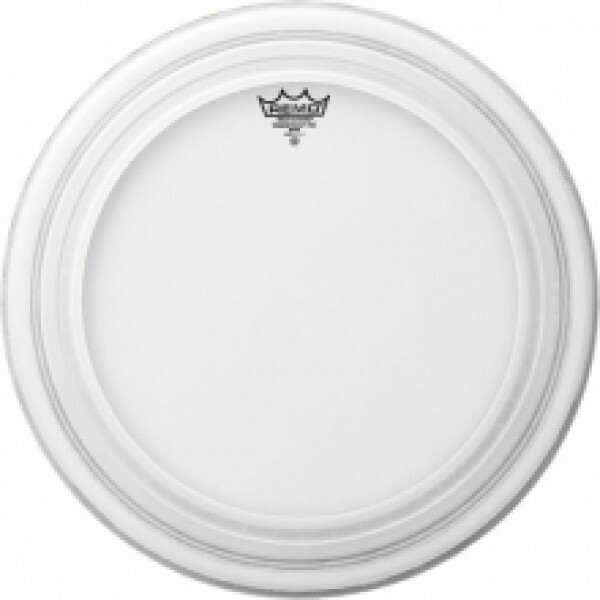 Remo 20'' Powerstroke Pro Clear Bass DrumConstructed with 10 mil film, the Clear Powerst.. Constructed with 10 mil film, the Coated Powerstroke® Pro features our new Pressure Dampening Pro.. Constructed with 10 mil film, the Ebony Powerstroke Pro features our new Pressure Dampening Profile .. Constructed with 10 mil film, the Clear Powerstroke® Pro features our new Pressure Dampening Pro.. Constructed with 10 mil film, the Coated Powerstroke® Pro features our new Pressure Dampening Pr..